Crassula Radicans Large Red, also known as Stonecrop. 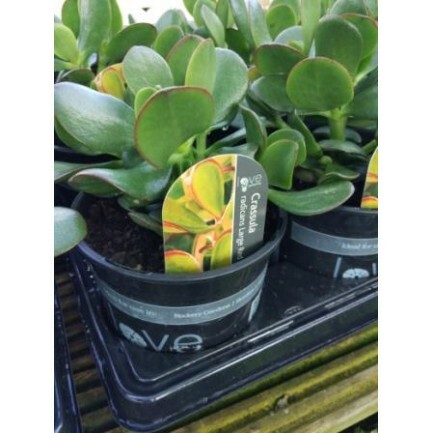 Dense green oval leaves, are tinged red at the edges in winter when this plant is in full sun. Prefers very well drained, sandy soil and tolerates hot, dry spells well. Protect from winter frosts, but otherwise does well all year round in rockeries and containers.